Even though the Peruvian economy shows an upward trend for the past years with excellent growth rates that make many other countries envious, sadly, once again Peru scores low in yet another international comparison when looking at the human capital. The newest Global Talent Competitiveness Index (GTCI) 2017 ranks Peru only on position 83; 9 positions lower than last year. Published for the first time in 2013, the Global Talent Competitiveness Index (GTCI) is an annual study that compares countries by measuring their ability to compete for talent. 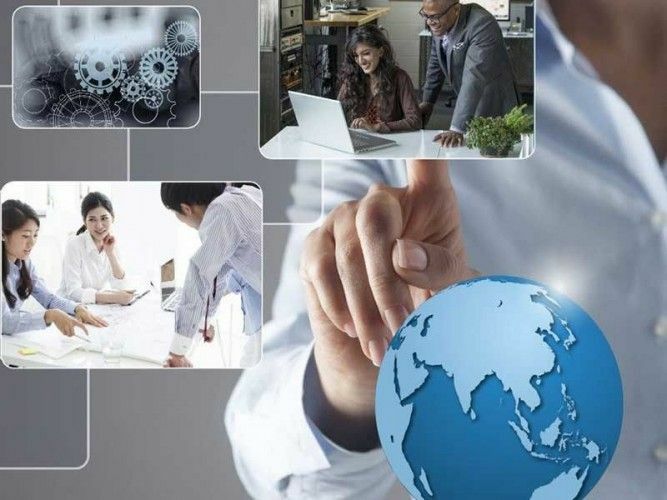 The report ranks 118 countries according to their capability to enable, attract, grow and retain talent while at the same time measuring vocational and technical skills as well as global knowledge skills. With its wealth of data, analysis and national scoreboards the GTCI report aims at being more than just an international league table of talent, but rather help countries overcome talent mismatches and be competitive in the global marketplace. Seems in the case of Peru this didn’t really work. With 38.76 points in total Peru could only reach about half the points of first ranked Switzerland in the 2017 Global Talent Competitiveness Index. While the country is ranked 83 globally, it’s placed 12th in its group Latin, Central America and Caribbean, and 7th from 8 in South America after Chile (position 34), Uruguay (position 51), Argentina (position 64), Colombia (position 71), Ecuador (position 79) and Brazil (position 81). Even though Peru is among the top 10 in its regional group regarding enabling and attracting talent, it scores low on retaining talent; according to the study mainly due to a poor pension and health system, inadequate benefits and safety issues. Additionally, the country did extremely badly in the area of vocational and technical skills. Here the reasons lie in the low relevance of the education system to the economy, the unavailability of scientist and engineers and the difficulty in finding qualified employees. Read the full Global Talent Competitiveness Index 2017; on page 205 of the report (page 219 of the pdf document) you find the detailed analysis for Peru (Below attached).